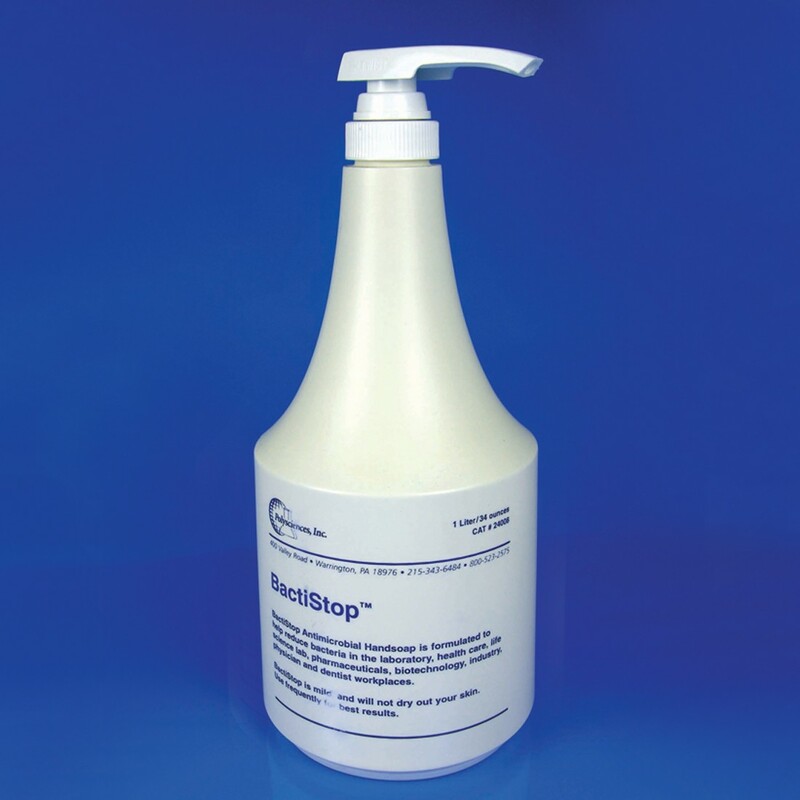 BactiStop Hand Soap | Polysciences, Inc. Pleasant smelling, non-drying, liquid hand soap. Great for use in your laboratory or in your home.